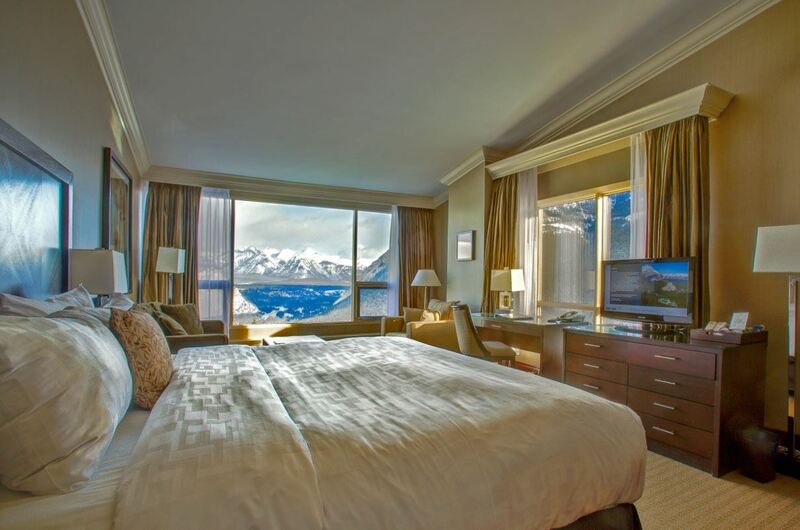 The Rimrock Resort Hotel is a AAA/CAA Four Diamond Hotel located in the heart of the Canadian Rockies and Banff National Park. 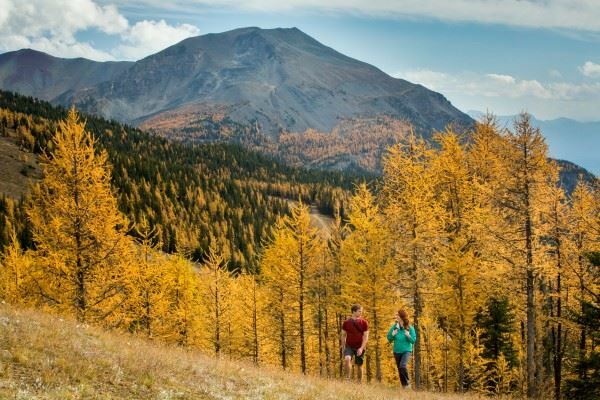 The Rimrock Resort Hotel offers exceptional views of the Canadian Rockies, fine dining, a relaxation spa and special accommodation packages to suit your vacation needs. 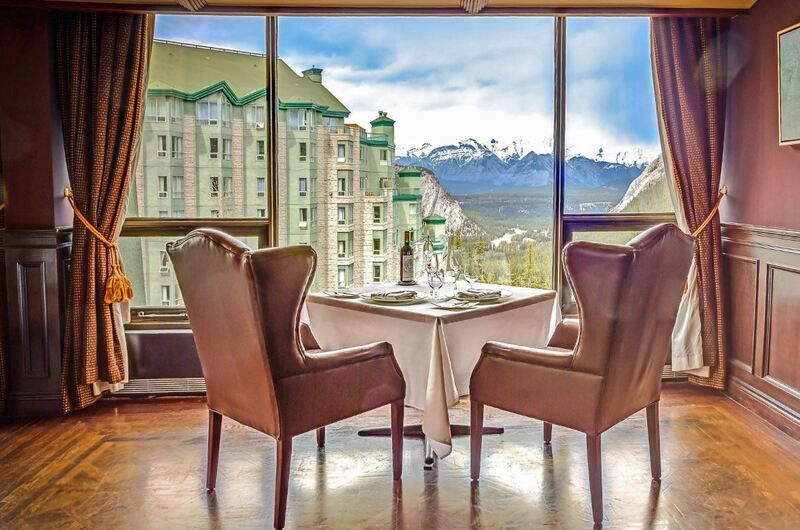 Whether a weekend away or a trip of a lifetime; with our unmatched style and superb hospitality, the Rimrock Resort Hotel is a very special place for a truly memorable experience. 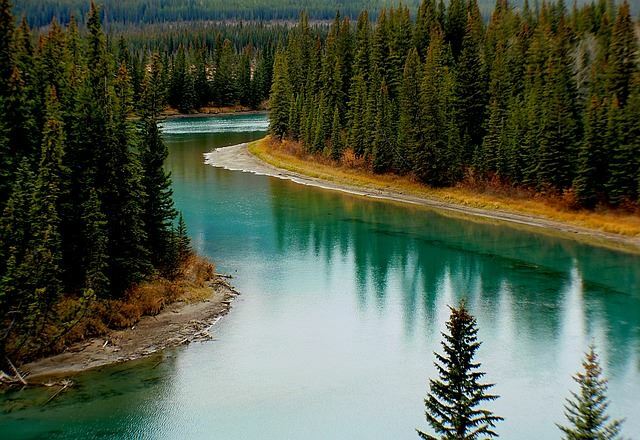 Enjoy the Canadian Rockies in Rimrock Style ~ you will see the difference! 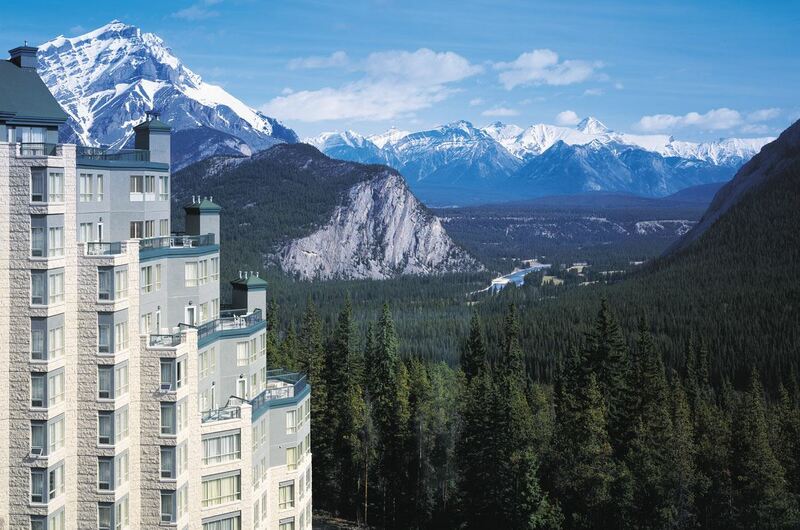 The CAGP-CCSMH room block is now available at the Rimrock Resort Hotel! Please note that the room rate is available until September 23 or until the block fills. We are happy to confirm that for the upcoming CAGP-CCSMH 2019 Annual Scientific Meeting WestJet is offering 5% off Econo and 10% off EconoFlex and Premium fares for travel within Canada and 2% off Econo, 5% off EconoFlex and 10% off Premium base fares for guests travelling Trans-border into and out of Calgary. To take advantage of this offer, you will need the discount code I25YW36. ** Please visit www.westjet.com/conventions to make a booking online. **Travel agents – if booking in GDS please use promo code: WDD72. Other travel discounts available here. Sit back, relax and enjoy the scenery aboard the Brewster Express Airport Shuttle, which will transport guests from the Calgary airport right to the Rimrock! Brewster Express is offering CAGP-CCSMH Annual Scientific Meeting guests 15% off shuttle bookings. 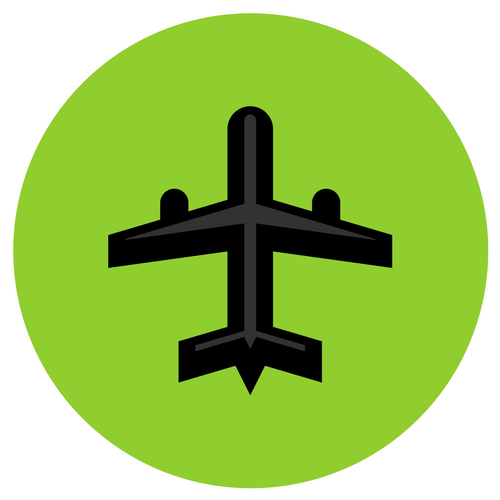 Guests can book online at Brewster Express Airport Shuttle or by calling the toll-free line at 1-877-625-4372. In order to get the 15% discount online, enter the following under the promo code at “check out”: CAGP2019. If booking over the phone, guests must identify themselves as being with CAGP2019 in order to get the 15% discount. Take advantage of the convenient daily departure schedule and Brewster Airport Desk conveniently located in both the International and Domestic terminals at Calgary Airport. No Parks Canada admission fee is required taking the Brewster Express. 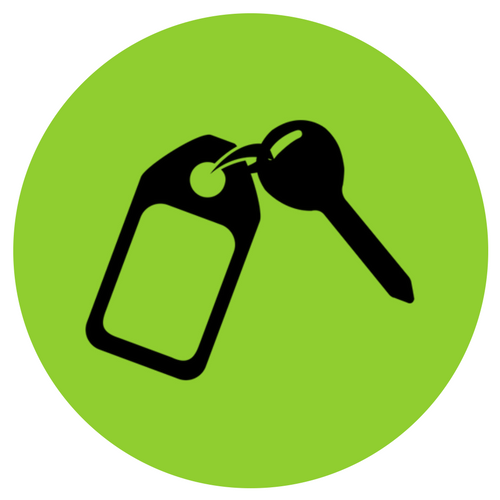 We are pleased to offer a discount on car rentals from Avis Canada. Just use the AWD# T016597 when you reserve to take advantage of this discount! Reservations can be made online at avis.ca or by calling directly at 1-800-331-1600. For more information on National Park fees, please click here.